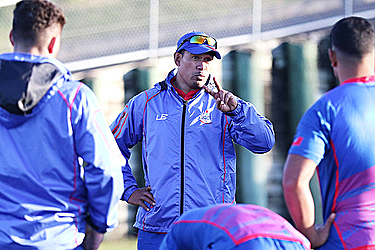 Manu Samoa Head Coach, Namulauulu Alama Ieremia, has opted for a very experienced team to confront the All Blacks at Eden Park tomorrow night. “Obviously we want to put out an experienced team,” he said. “The All Blacks is not a team you experiment with, so we are wanting to put on a performance that will make our nation and most importantly ourselves proud. “Our performance will give us a ‘rugby barometer’ as to where we are at, there is no better challenge and opportunity than playing the number one team in the World. 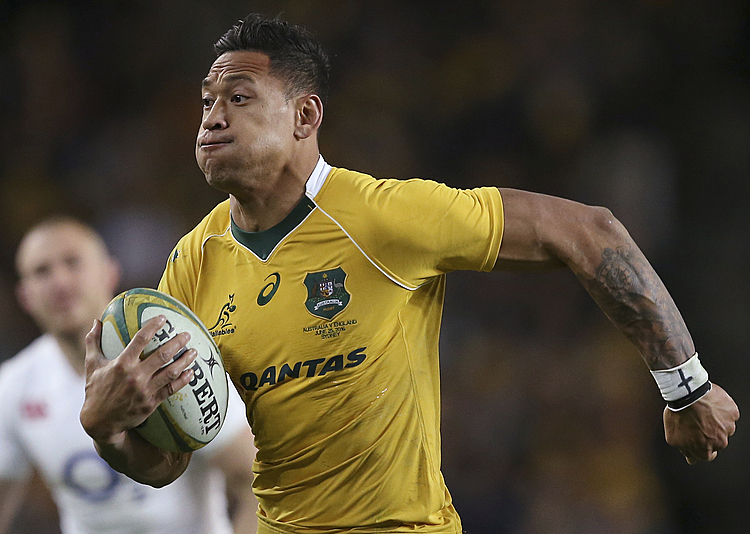 Namulauulu said it was a tough task selecting his first 23 to take on the All Blacks. “All the players in camp deserved to be selected and put on our special Blue jersey especially against the All Blacks, so there were a lot of lengthy discussions around selection,” he said. Namulauuu’s initial squad announcement named eight new players in the Manu Samoa environment, however has not ventured too far by selecting established test caps. There is one debutant starting in Kieron Fonotia who is well known in this part of the world with his time with the Crusaders before heading to Wales. The other potential debuts will come from the bench in former Auckland halfback Auvasa Falealii, and Stade Francais prop Paul Alo Emile originally from Australia. The selected team is heavily weighted with Northern Hemisphere players with 18 of the 23 players coming out of the UK and France with 4 players from the Southern Hemisphere and one player out of Japan. Tim Nanai Williams is the sole player from Super Rugby. Notable omissions through injury have been Captain David Lemi, and Cardiff Blues midfielder Reynold Lee-lo. “Obviously losing the experience that both these players bring is crucial and David’s leadership will be missed, however Kahn Fotualii is more than capable of stepping up to lead, and to be able to replace those players with Alapati Leiua and Fonotia is a good test of the depth we can draw in to”. “We are looking for a solid performance. We hope that the Samoan community will come out in force like they have for us during our time here. As a team, we have drawn on the fantastic support here in New Zealand since we have arrived. “To see a wave of blue jerseys at the Mangere Town Centre for the Welcoming Ceremony was amazing last Saturday morning. From Super Rugby facilities to local Rugby Union clubs, local Samoan churches, councils and Samoan communities, the support has been overwhelming.